Greenery! Yup, it’s another shade of green just four years after their 2013 Emerald choice. This time it’s a lighter and brighter green, and while at first glance, you may think, “Wow, that green is way too bright for a nursery,” think again. We perused our gallery and found several nurseries rocking this shade or pretty darn close to it. While only time will tell if the rest of 2017 will agree with Pantone’s choice, for now we can scroll down for our own Greenery nursery inspiration. What do you think? 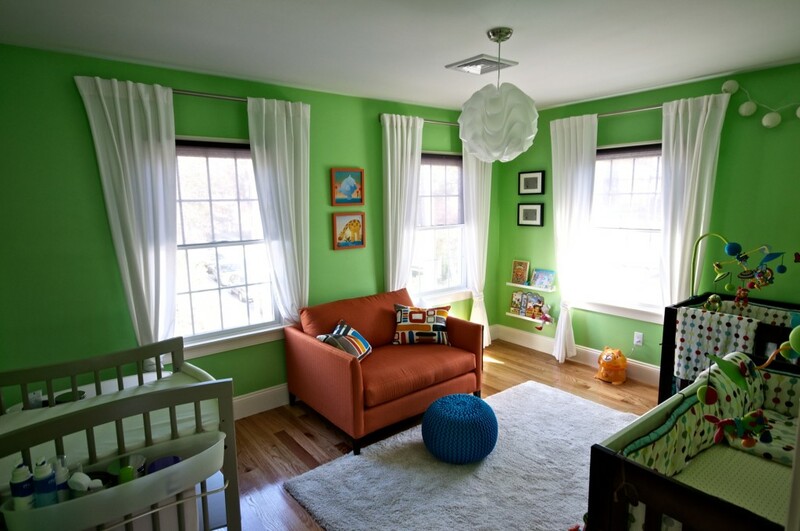 Would you use this shade of green in your nursery?